I’m so glad to share this image featured on Fearless Photographers gallery Bride+Bride . This image from Jessica and Lauren’s wedding was captured on Goodale Park in Columbus and I was a happy second shooter for my friend Karen Evans that day. The light was right and the trees and foliage were perfect to create a super pretty bokeh! 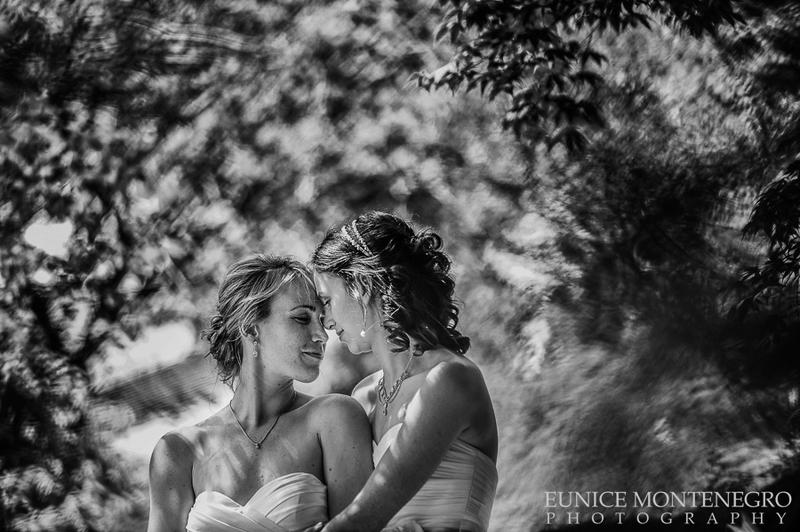 Thank you Fearless for supporting LGTB weddings and for featuring my picture! LOVE IS LOVE!!!! See more images from this wedding here!